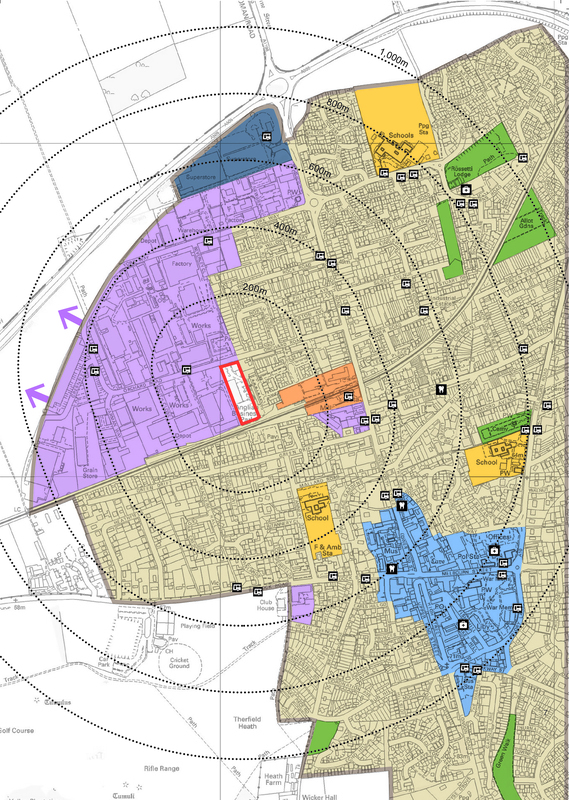 The preparation and submission of Local Plan representations. 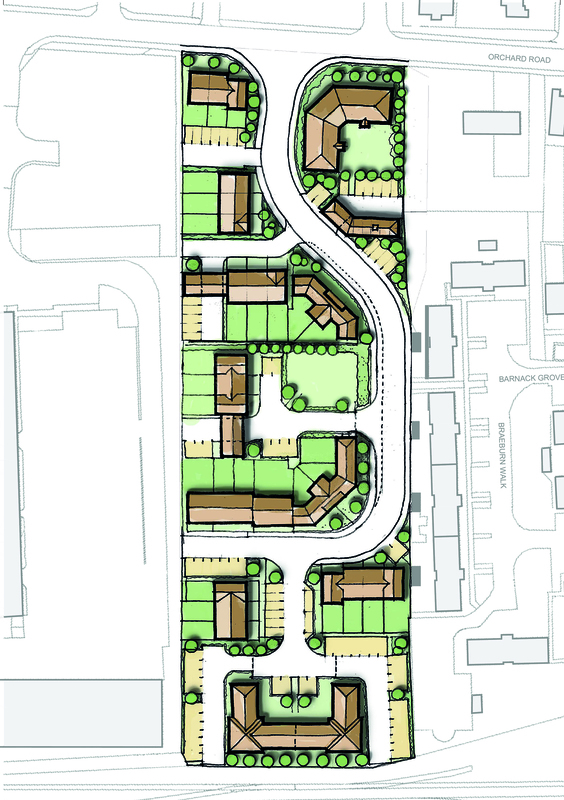 This brownfield site has been allocated for 60 new homes in the North Hertfordshire Local Plan. 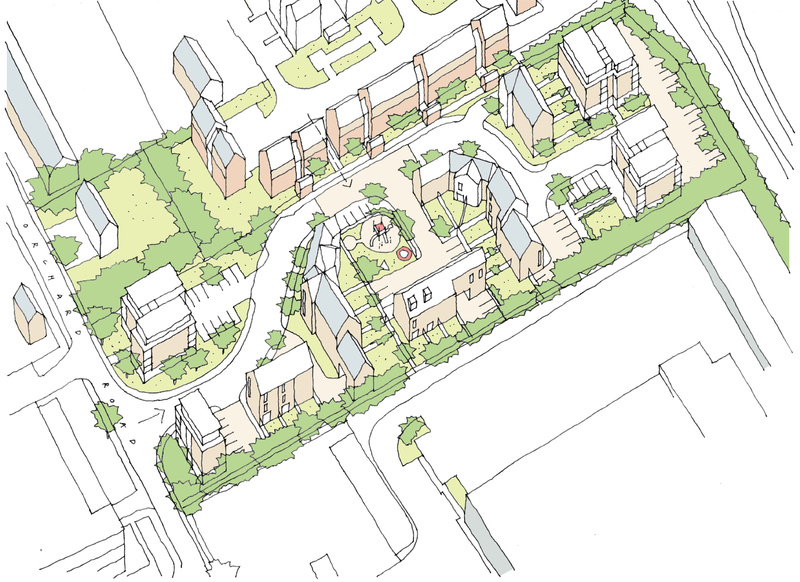 JB Planning Associates successfully made representations during the Local Plan Examination that the site was in a highly sustainable location and within walking distance of the town centre and railway station.